Sugerman, Danny. The Doors. The Complete Illustrated Lyrics. Photo available. New York. Hyperion. 2006. Octavo. Soft cover. First edition. Illustrated in black, white and color. Fine copy. Sulivan, Eugene (ed). Discover the Fun of Cake Decorating. Wilton. Photo available. Woodridge. Wilton Enterprises. 1985. 4to. Decorated hard cover. Reprint. Illustrated in black, white and color. Fine copy. Sullivan, Charles (ed). Loving. Poetry and Art. Photo available. New York. Harry N. Abrams. Inc. 1992. 160 pps. Octavo. Hardcover. First edition. Illustrated in color and black & white. Fine copy in fine dust jacket (in mylar). Sullivan, Edmund B. 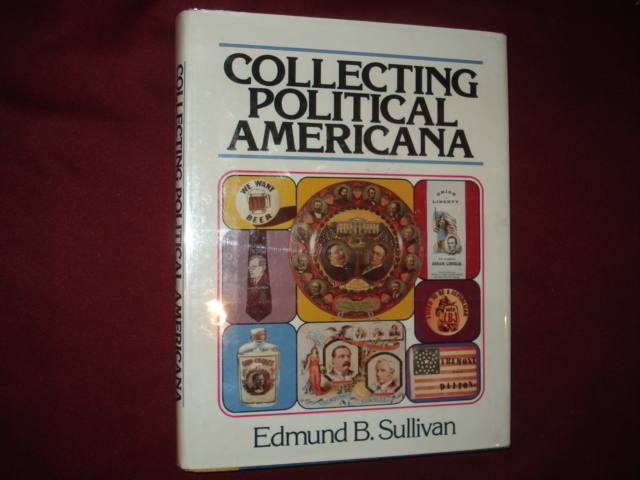 Collecting Political Americana. Photo available. New York. Crown Pub. 1980. 4to. Hard cover. First edition. Illustrated in black, white and color. Fine copy in fine dust jacket (in mylar). Sullivan, Eugene (ed). Beautiful Bridal Cakes the Wilton Way. Photo available. Woodridge. Wilton. 1978. 4to. Decorated hard cover. First edition. Illustrated in black, white and color. Near fine copy (very light shelf wear). Sullivan, Eugene (ed). Celebrate! With Party Spectaculars from A to Z. The Annual for Cake & Food Decorators. Woodridge. Wilton. 1983. 4to. Hard cover. First edition. Illustrated in black, white and color. Fine copy. Sullivan, Eugene (ed). Discover the Fun of Cake Decorating. Photo available. Woodridge. Wilton. 1979. 4to. Hard cover. First edition. Illustrated in black, white and color. Fine copy (small name on end paper). 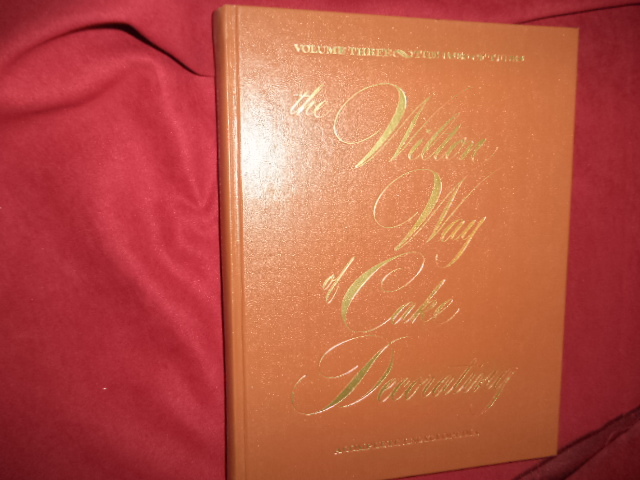 Sullivan, Eugene T. The Wilton Way of Cake Decorating. Volume Three. The Uses of Tubes. Photo available. Woodridge. Wilton Ent. 1979. 328 pps. 4to. Gilt decorated hard cover. Stated first edition. Illustrated in color and black & white. Folding plate. Fine copy. Sullivan, George. Making Money in Autographs. New York. Coward, McCann. 1977. 233 pps. Octavo. Hardcover. First edition. Illustrated. Front end paper clipped. Ex-libris. Good reference. Sullivan, George. The Day Women Got the Vote. A Photo History of the Women's Rights Movement. New York. Scholastic. 1994. 4to. Soft cover. First edition. Illustrated. Fine copy. Sullivan, Kay. Journey of Love... A Pilgrimage to Pope John's Birthplace. New York. Appleton. 1966. 4to. Hard cover. First edition. Illustrated. Fine copy in fine dust jacket (in mylar). Summers, Anthony. Goddess. 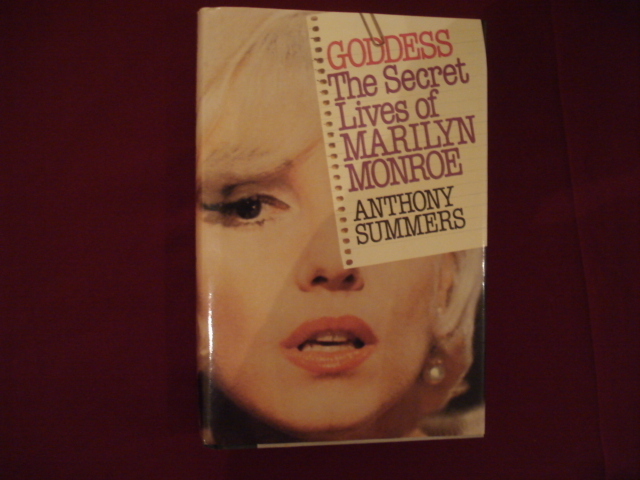 The Secret Lives of Marilyn Monroe. Photo available. New York. Macmillan Company. 1985. 416 pps. Octavo. Hardcover. Reprint. Illustrated. Fine copy in fine dust jacket (in mylar). Summers, Montague. The Vampire in Europe. True Tales of the Undead. New York. Gramercy. 1996. Octavo. Hard cover. First edition. Fine copy (owner blind stamp) in fine dust jacket (in mylar). Sundling, Doug. The Doors. Artistic Vision. Their Version of America and Life Portrayed in their Six Studio Albums. Chessington. Castle Communications. 1996. Octavo. Soft cover. Illustrated. Fine copy. Sunshine, Linda. Lovers (in motion pictures). Atlanta. Turner. 1992. 204 pps. Octavo. Hardcover. First edition. Illustrated. Fine copy in fine dust jacket (in mylar). Supnick, Mark. Collecting Shawnee Pottery. A Pictorial Reference and Price Guide. Gas City. LW. 1989. 75 pps. Octavo. Soft cover. Second edition. Illustrated in color and black & white. Fine copy. Sure, Heng. With One Heart, Bowing to the City of 10,000 Buddhas. Records of Heng Sure & Heng Ch'au. San Francisco. Sino-American Buddhist Assn. 1977. Octavo. Soft cover. Stated first edition. Illustrated. Fine copy. Sure, Heng. With One Heart, Bowing to the City of Ten Thousand Buddhas. San Francisco. Sino-American Buddhist Assn. 1979. Octavo. Soft cover. Stated first edition. Illustrated. Fine copy. Sutcliffe, Serena (ed). The Art of the Winemaker. A Guide to the World's Greatest Vineyards. Philadelphia. Courage Books. 1981. 256 pps. 4to. Hardcover. First edition. Illustrated in color and black & white. Fine copy in near fine dust jacket (in mylar). Suttie, E. Margaret. 'Mid Hills of Home'. Signed and dated by the author (Wisconsin). Photo available. np. Self published. nd. 170 pps. Octavo. Hardcover. First edition. Illustrated. Important reference work. Signed and dated by the author. Fine copy. Sutton, Bruce S. Lehi. Father of Polynesia. Polynesian are Nephites. Photo available. Orem. Hawaiki Publishing. 2001. 251 pps. 4to. Soft cover. Stated first edition. Illustrated. Important reference work. Fine copy. Sutton, George Miksch. At a Bend in a Mexican River. Photo available. New York. Paul S. Eriksson. 1972. 4to. Hard cover. First edition. Illustrated in black, white and color. Fine copy. Svanevik, Michael. Burlingame. City of Trees. Photo available. San Francisco. Boutique & Villager. 1997. 4to. Hardcover. First edition. Illustrated. 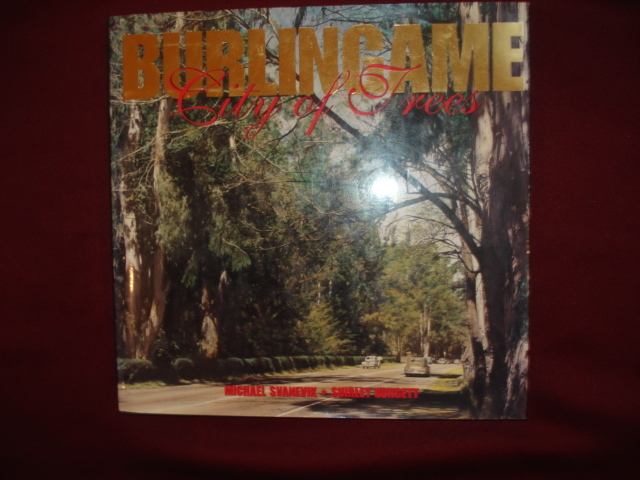 Fine copy (small owner names on end papers) in fine dust jacket (in mylar). Swaan, Wim. The Gothic Cathedral. New York. Park Lane. 1969. 4to. Hard cover. First edition. Illustrated in black, white and color. Related material laid in. Fine copy in fine dust jacket (in mylar). Swan, Sheila. 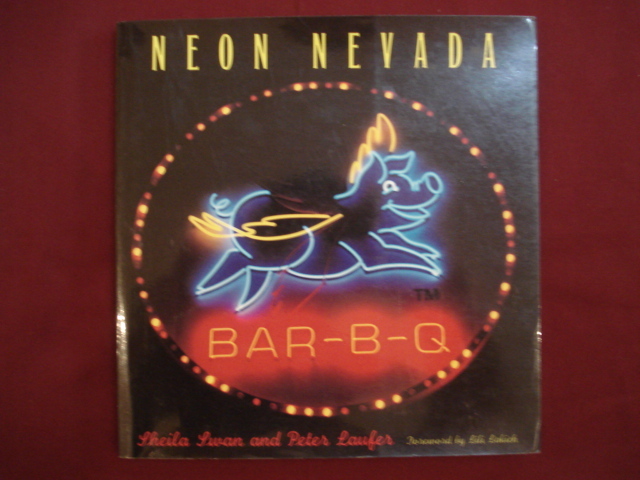 Neon Nevada. Photo available. Reno. University of Nevada. 1993. Octavo. Soft cover. First edition. Illustrated in black, white and color. Fine copy.